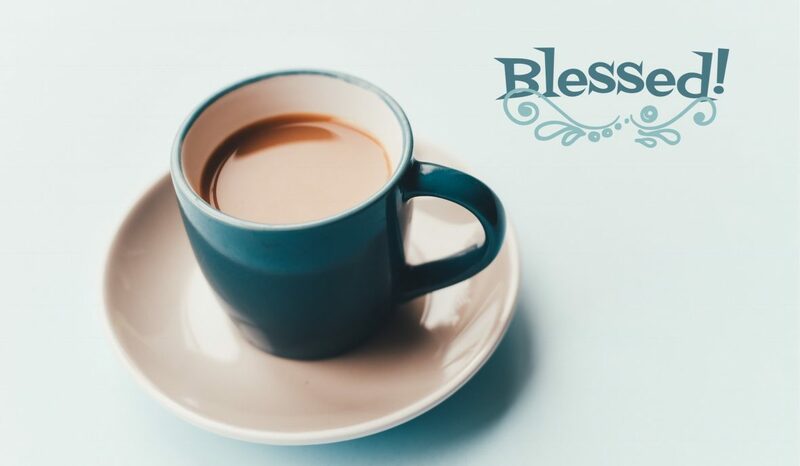 Closer than you think – Blessed! Today I’ve been thinking about this prayer of St Patrick. A reminder that Christ is all around us. He is in all things & through all things. If we don’t feel close to God, it’s us that have moved away, not God. God is there, whether we can sense Him or not. Scrabo Tower stands like a sentinel at the head of Strangford Lough, even when its obscured by legendary Irish mist! The fact that we can’t see it doesn’t diminish it’s presence! ‘We may ignore, but nowhere can we evade the presence of God. And He walks everywhere in cognito. And the incognito is not always hard to penetrate. The real labour is to remember,to attend. Come close to this God, our God & He will come close to you. We choose which way our relationship with God goes – whether we’re walking closely to Him, or far away. We decide if we’re going to give our relationship with God the priority it deserves. Many of us are prodigals. Of course, we’re still our Father’s children – nothing can change that. But we’re certainly not close to our Father- we’re living in a distant land, far from the Father’s house. We’ve squandered His riches, freely given to us. We’re missing out on the privileges of His children – we’re searching for scraps in the pigsty when we could be feasting at His table. Maybe today, we need to come home, to return to our Father’s house, to feel the warmth of His embrace and the unspeakable joy of a restored relationship. There’ll be no anger, or awkward questions, just His tender voice saying, “Welcome home” and His deep unconditional love- the love that He’s been aching to show us while we were apart. And we’ll wonder why we were away so long – away from our Father’s house, but we’ll realise that we were never, never away from our Father’s love. Come close to God & He WILL come close to you.